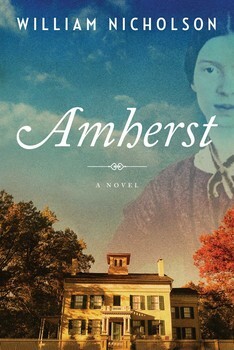 William Nicholson talks about his new novel, AMHERST. It’s about the passionate affair between Emily Dickinson’s brother Austin and Mabel Todd. And later we re-air part of our 2007 interview with Debby Applegate about her biography of another 19th century figure associated with Amherst, Massachusetts: fiery evangelical preacher Henry Ward Beecher. Her book is THE MOST FAMOUS MAN IN AMERICA. Amherst, Massachusetts in the late 19th century was the setting for one of the most famous illicit affairs in American history. 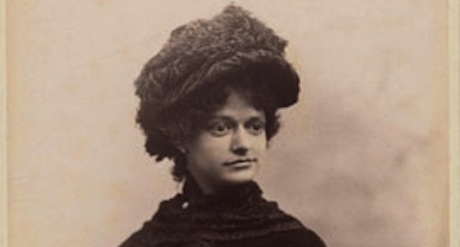 In 1882, Mabel Todd, the beautiful young wife of Amherst College physics professor David Todd began a passionate longterm liaison with then 53-year old Austin Dickinson, Emily Dickinson’s brother — a liaison that lasted until the latter’s death in 1895. 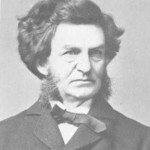 Austin and Mabel left behind a detailed record of their affair, which has provided British writer William Nicholson with ample material for his new novel, Amherst. But he also invents another, contemporary affair running in parallel to that of the two nineteenth century lovers. Romance sparks between a young woman who has come to Amherst to write a screenplay about Austin and Mabel and a handsome, older professor of English at Amherst College. The novel employs the two affairs to explore the nature of love and attraction — and the role they play in the pursuit of selfhood. Throughout Amherst, the figure of Emily Dickinson hovers like a muse. She and Mabel Todd never met in person, but nonetheless they had a mysterious bond. Emily approved of and may have abetted the affair between her brother and Mabel. And after Emily’s death, Mabel Todd worked tirelessly to bring the poet’s work to the world. It is in large part due to her efforts that we know and celebrate Emily Dickinson today. 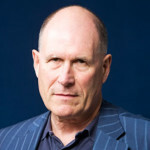 William Nicholson is a prolific novelist, as well as a screenwriter. 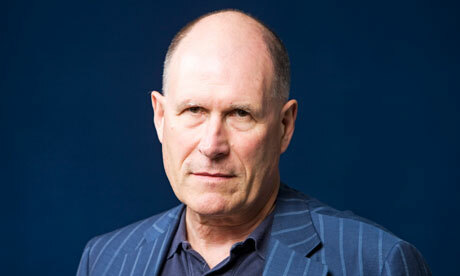 He was wrote the Oscar nominated screenplays for Shadowlands and Mandela: Long Walk to Freedom, among other films. Listeners in western Massachussets can hear William Nicholson speak March 8, 2015 at the Amherst Women’s Club on Triangle Street. He will also give a talk and book signing at the Harvard Bookshop in Cambridge, MA on March 11, 2015. In 2007, WV spoke with historian Debby Applegate about another 19th century figure connected to Amherst’s history, Henry Ward Beecher. 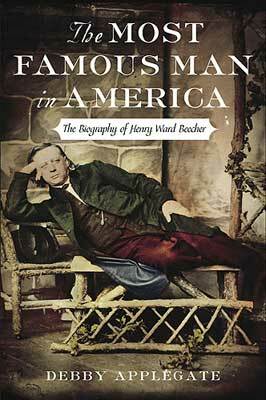 In his time, Beecher was the most famous man in America. That’s also the title of Applegate’s biography of Beecher. 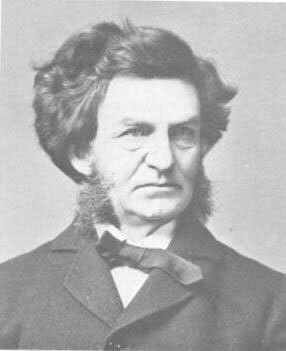 Now, he’s probably more famous as the brother of Harriet Beecher Stowe, author of one of the most popular books of all time, Uncle Tom’s Cabin. But Henry has a fascinating story of his own — one involving Abolitionism, a new vision of religion and a scandalous affair. We air a long excerpt from Francesca’s interview with Applegate in 2007 about The Most Famous Man In America. She was joined on the conversation by then WV associate producer, Michael Pollitt, who has gone on to his own projects since. Hear the full interview here.